A 3 year collaboration between an Optician, a Designer, and an Engineer. Professionals investing their combined knowledge to create a new concept. Years of research and development have been invested into a cutting edge production line running on an amazing level of 5-axis technology. Our goals at Be-Spec - To produce a level of quality and customization not previously seen in the market. - to be the only company of our kind in North America. 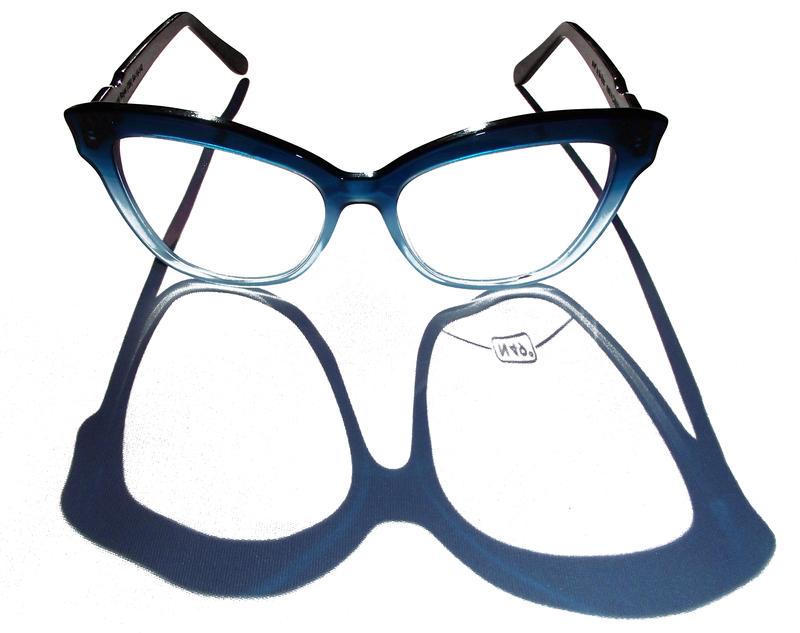 N49° - a truly Canadian Eyewear Collection PROUDLY MANUFACTURED IN TORONTO CANADA!